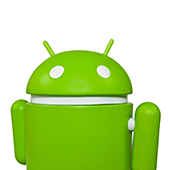 Android 9 Pie is the most recent version of Google’s mobile operating system. Officially released on August 6, 2018, it is more powerful and secure than the Oreo version. Here are some new features that will make you want to have a piece of the pie.